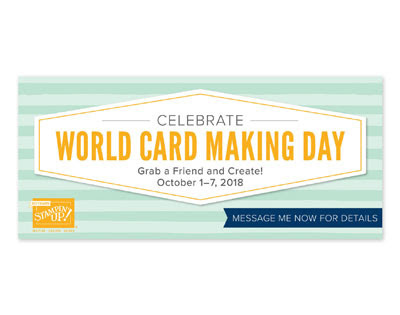 In honor of World Card Making Day, Stampin' Up! has put a few products on sale! You can see them by clicking here. Sale ends October 7th so don't wait to save.